not quite be right then the likelihood is that it probably isn’t. home interior can have a dramatic impact on your mood- for better or for worse. cancer so consider moving your technology and gadgets out of the room at night. 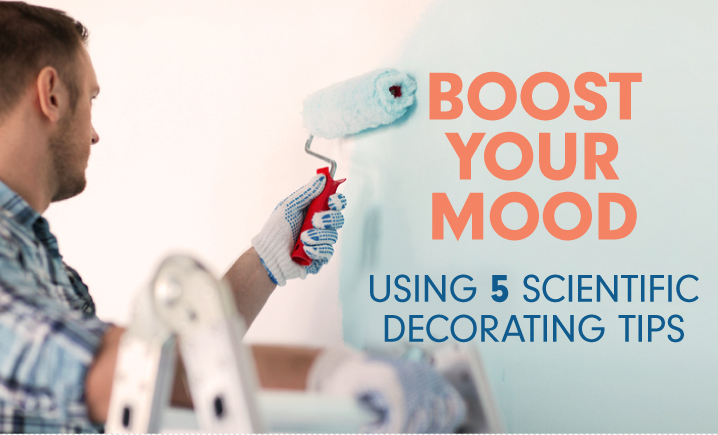 boost your mood – the scientific way. Diwali – A Festival of Love, Grace and Lights!